Come join the FCBC for dinner! 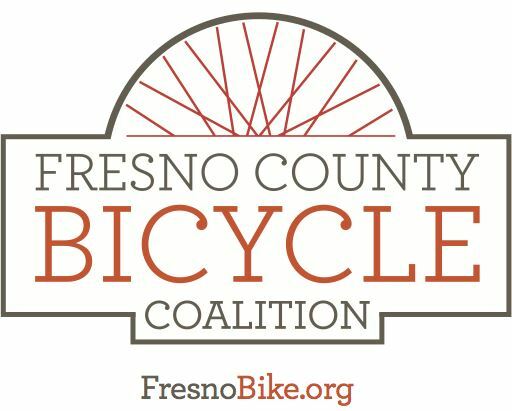 We'll be talking about projects in the biking community in Fresno County, and voting on proposed changes to the FCBC bylaws, as well as having a guest from Fresno Ideaworks! The full agenda can be found here! Check out the proposed bylaw changes here.